Let me help you bring your ideas to life. I will get you noticed! 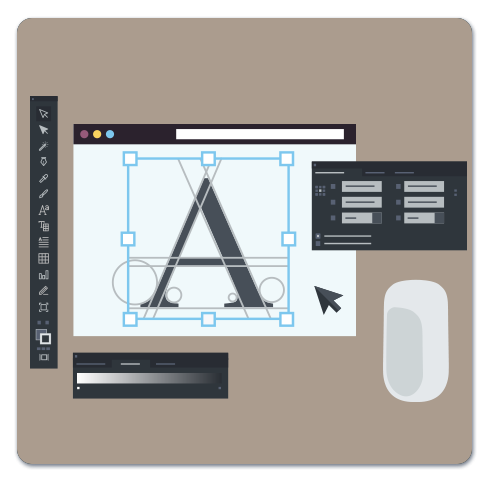 Visually communicate the success and stability of your company with a beautifully crafted brand identity. It defines the heart of your business. 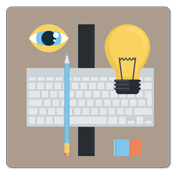 I will create captivating graphics, inspiring design elements and engaging messages that will bring your business to life. And if you desire, I can package these elements into a branding standards guide to help you stay on track and keep your design visually impressionable for years to come! 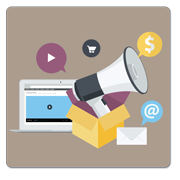 One of the best sales and marketing tools you will own is your website! It’s today’s interactive business card. 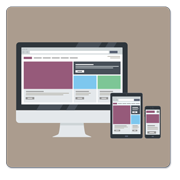 Whether you need an entirely new responsive website written in HTML5 and CSS3 or a content managed WordPress site that you manage after the fact I will design and develop it for you. If you need hosting and email set-up, that can be provided as well. How do you prefer to send your message – direct mailers, eCampaigns, newsletters? You know you need to improve response rates, generate more interest and increase revenue but you need help figuring out what to do, how to do it and how to make it visually appealing – that’s where I step in! I will help you build a program that integrates your brand and gets your message to the right people. Need help with list management? That can be included, too. Identifying natural user behaviour I will get your application flowing logically. I will test, refine and iterate to create the “best” user experience. Next I will wrap the user interface in an elegant design that visually communicates a simple path to your users. Style guide included? Of course! Put yourself in the best position possible with improved SEO. When you do a Google or Bing search for your company or services on the internet, where do you show up? Page 1 or 128? 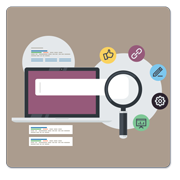 Are you using the right keywords to help define your company’s products and services? Using a program called Ranking Coach, I will help you improve your ‘on page, local SEO, link-building and social media’ scores. Let’s get your company found! 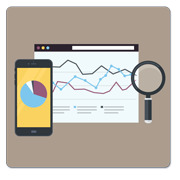 “You can’t manage what you can’t measure” and when it comes to your website, that’s entirely true! You’ve got this fantastic website, but now what? Ensure that it’s doing the job you anticipated it would – returning on your investment! Are people visiting? Are they using your site to contact you and are they getting the information they need? Google Analytics is a complex and powerful tool that will measure the progress of your site, but to get it implemented and set-up can be tricky. That’s where I step in. Let me get you rolling so that you can manage your website properly. 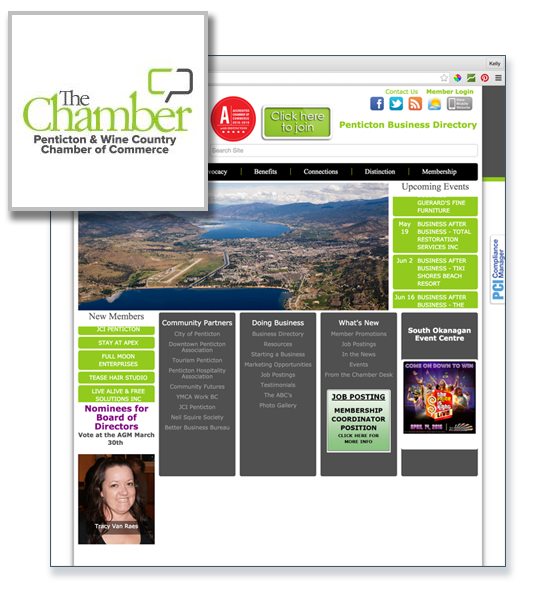 Lerbekmo Design is now a member of the Penticton & Wine Country Chamber of Commerce. I am happy to be a part of this beautiful community. Lerbekmo Design communicates clear and impactful messaging by designing precise layouts, captivating graphics, inspiring typography and elegant online interfaces. Click for the Portfolio or search by keyword above. 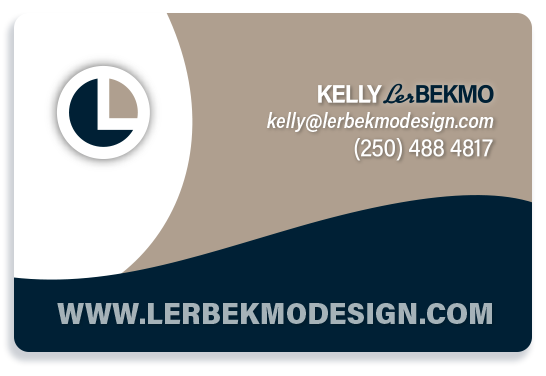 Lerbekmo Design, Web & Marketing Services © 2019.